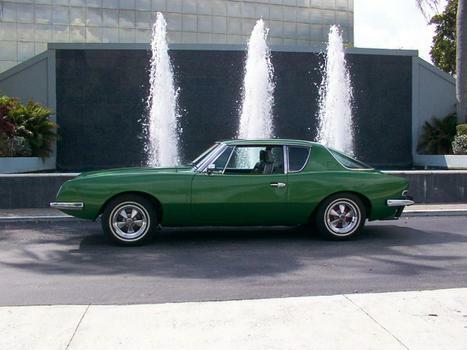 Studebaker's last gasp at survival was the 1963 Avanti. First mass production car with disk brakes standard. Sway bars front and back standard, fiberglass body, optional supercharged engine, the Avanti was a car way ahead of its time . . . After Studebaker folded, different people bought the tooling and rights and the Avanti lived on as the Avanti II. Beautiful car you have there. Can you provide more pics and powertrain info?